In today’s legal field, the use of technology has become a critical component of many attorneys’ litigation strategies. Technological innovation has led to the introduction of preparation and presentation technology for attorneys. This technology allows an attorney to prepare well for every trial. It may cut the preparation time down almost by half. 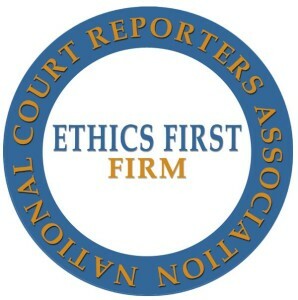 In fact, the number of jurors expecting cases and evidence to be presented using technology is increasing tremendously. Some attorneys are not using technology anywhere near the level they could be. With the various benefits that technology brings, attorneys should consider incorporating it into their daily professional practice as much as possible. Before deciding what will be used during trial, make sure there is pre-approval from the court to use any technological equipment. The attorneys should also know how the courtroom is set up to allow them to know how they will set up their equipment and if they will need assistance from the court’s technologist (if the court has one) or from a trial presentation support tech. 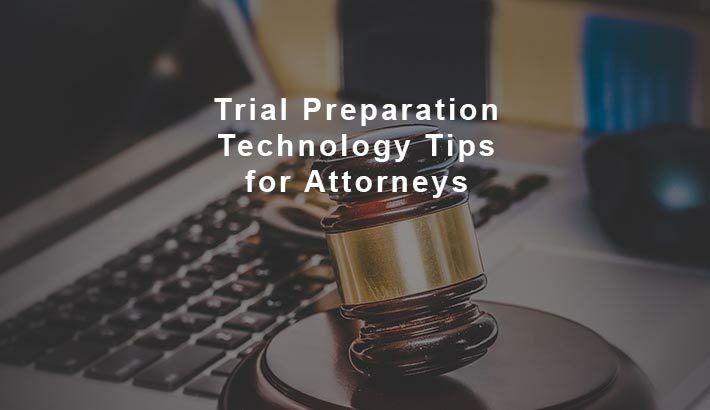 When preparing how to handle the approaching trial, the attorney(s) and their team should integrate technology in their preparation before stepping into the courtroom. During preparation for the trial, the attorneys should set up a mock trial and employ the use of software and equipment they will use for their presentation. First, make sure there is a large enough screen to display the work for all to see. Many modern conference rooms will have a large tv screen that can be used for this. Another option would be to use a projector and a screen (sometimes white wall will work) in the preparation room. If you do not have a room like this at your law firm, your local court reporting and litigation support firm may have a room you can use. Then your team members should use their computer equipment to present their work to the team for criticism, comments and even give suggestions on how it may or may not be adjusted. This helps the attorneys to master their cases well. This is also a good way to check for any anomalies with the equipment to avoid any failure during the presentation. Visual presentation has been more effective in courtroom especially when a little section of a bulky document or a deposition transcript is to be used in the court. During the trial preparation, attorneys may use trial presentation applications such as TrialDirector to zoom and/or even highlight the section(s) of importance to the case. When presented in court, this will assist in focusing the jury and others present on the section of reference, not diverging on other sections of the document. Attorneys can also use Microsoft PowerPoint during their presentation. The PowerPoint helps attorneys to present the most relevant points in bullet form. The creation of PowerPoint helps attorneys to distill their presentation down to significant points. Attorneys should use the help of Microsoft PowerPoint to create their outline during the preparation for trial. This will also help the attorney’s team in understanding the case before them. It is helpful to repeatedly rehearse the presentation with the PowerPoint to improve the effectiveness at trial. Furthermore, attorneys can employ the use of timeline software when preparing for a trial. 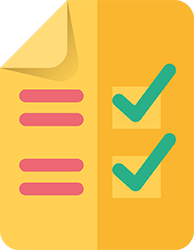 Such software as the CaseMap helps attorneys to organize and analyze the events of their case in a sequential order, also entering key persons among others, that is, in the preparation stage. Such timeline software is also capable of displaying facts or events as graphic timelines. It is recommended to export the timelines to PowerPoint, enabling each event to be displayed one at a time. The electronic timeline also puts the attorney in total control of the evidence those present at the trial focus on. Therefore, timelines enhance communication between the attorney and the jury. Attorneys should also prepare and routinely play video deposition clips, especially of the witnesses while preparing for the trial. Such videos help the attorneys to identify the contradictory statements they made during the case hearings. A mock trial can be used for the attorney to practice how to question the witness about the statement he or she made. When effectively used, an attorney may be able to use these clips for witness impeachment. Having a video when going over a testimony in court gives the attorney the upper hand regarding the trial. Such clips bring out the human angle that cannot be seen in a written transcript. The witness’ body language, mannerism, and other expression can well be observed in a video clip as opposed to written transcript hence affecting the testimony. Attorneys may also opt to prepare the Day-in-the-Life videos which can be presented to the juries especially in cases where the victims are deceased or severely injured to present how the victim lived before and after the predicament. Animated videos may be used to recreate how an event occurred. Site documentation and inspection videos can be invaluable to create a record of an accident scene, equipment operation, construction sites, manufacturing facilities, etc. During trial preparation, review the video clips to be used in trial. Get input from your team about how to most effectively use them. When you’re using video and visual presentations in court, it may be helpful to have someone there as tech support to make sure everything goes smoothly with the video and other presentation material you may have. As an attorney, winning the case should be your primary focus. It can be distracting to have to make sure the presentation technology is set up correctly or troubleshoot if something goes wrong. If you’ve used a videographer from a court reporting firm, they may also be able to provide trial presentation support, along with assisting during your trial preparation. Make sure you have the right equipment. Attorneys should pay a visit to the courtroom to ensure the equipment to be used will fit well in the court and visit the tech support experts to find out if they will assist in setting up the equipment, among other things. Finally, attorneys should evaluate whether they need the equipment or not. Electronic trial preparation enhances a presentation and helps make sure the presentation is simple, easy to understand, and goes smoothly in court. Such preparations may make winning cases easier. Even though the electronic trial presentation presents the best option, attorneys should always have a backup plan just in case of any anomalies or blackout so as not to lose the data on the equipment. Paperwork backup would do well in case of a breakdown, hence allowing the trial session to continue. If you have any questions about trial preparation or would like to speak with us further about providing you with trial preparation and/or presentation tech support, please call us at (703) 837-0076.